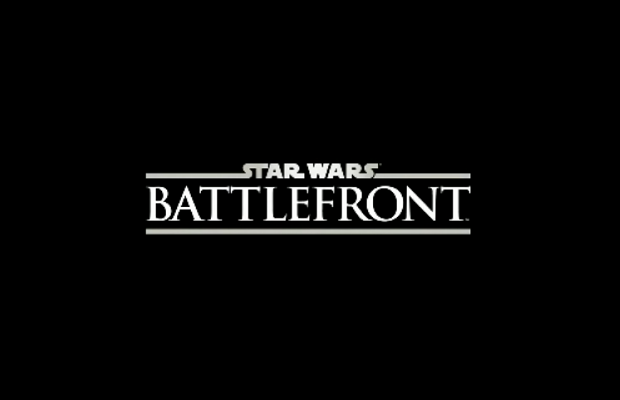 It looks like many of the pre-E3 rumors were true, as we now have confirmation that a new Star Wars: Battlefront game is in the works. All we know so far is that Battlefield developer DICE is behind the project. This will be one of the first Star Wars titles to see the light of day after the closing of LucasArts. No release information is known yet.